WASHINGTON — The USDA is making available an additional $45 million to the Animal and Plant Health Inspection Service (APHIS) and its partners to address the ongoing virulent Newcastle disease (vND) outbreak in southern California. 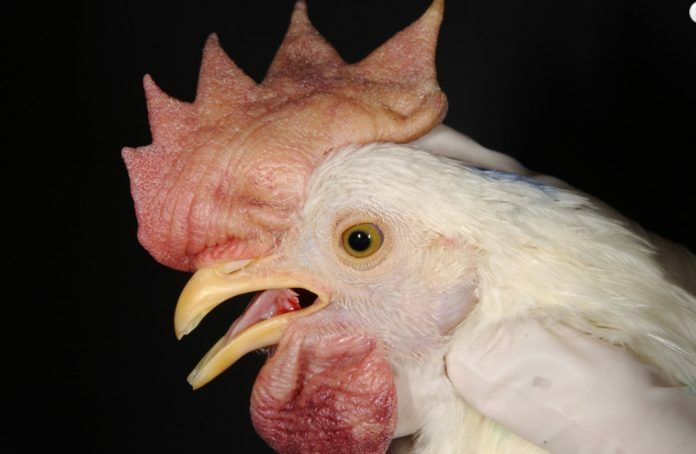 Virulent Newcastle disease has been confirmed in more than 435 backyard flocks since May 2018. It was also confirmed in four commercial flocks in December 2018 and January 2019. “Virulent Newcastle disease is a serious concern for our nation’s poultry industry and we need to step up our response in order to keep this disease out of additional commercial flocks,” said Greg Ibach, USDA undersecretary for marketing and regulatory programs. Ibach said the trade impacts right now are minimal because APHIS has negotiated agreements with many countries to limit trade restrictions to areas affected by outbreaks rather than entire states or the entire country. “However, if vND were to spread into additional commercial flocks — in California or other states — the impacts could increase substantially,” he said. The funding will be used by USDA and the California Department of Food and Agriculture to put more responders on the ground to increase surveillance and detection in backyard flocks; ensure rapid depopulation of infected flocks; implement wider mandatory surveillance on commercial farms and help ensure that they are enhancing biosecurity; and increase outreach to backyard flock owners. Preemptively depopulating poultry in high risk areas. The $45 million USDA will use for these efforts is being reallocated from emergency funds transferred to USDA, but not used during the highly pathogenic avian influenza outbreak response in 2014-2015.